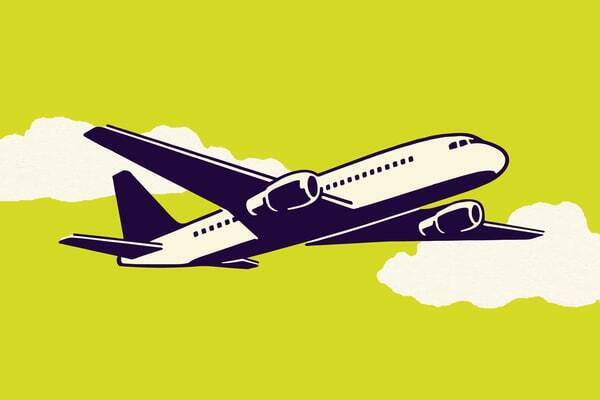 Travel is tricky under the best of circumstances, travel hacks for a hassle-free vacation. These hacks will help you the next time you have to pack for a trip! Here are some tips that may be able to help you the next time you travel. Tips and Tricks to Make Things Run a Lot Smoother! Coming From a Mother of Three Girls!